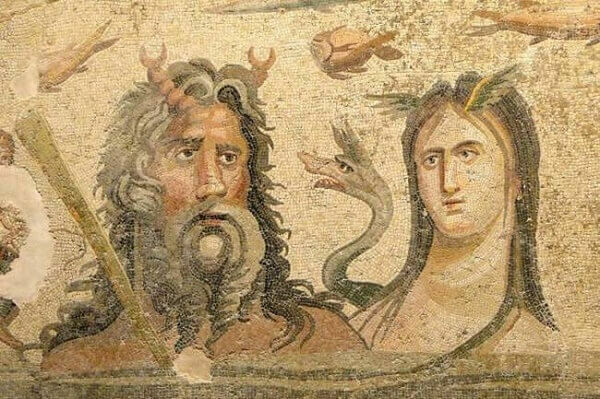 Beneath the Turkish city of Zeugma lies something you probably won't find by taking a shovel to the patches of dirt in your backyard. 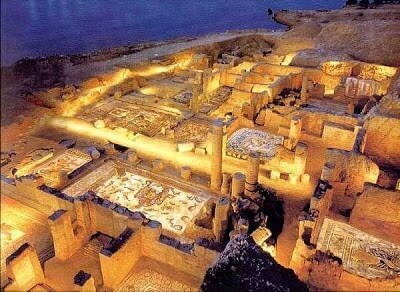 Unless, of course, your house is where the Ancient Greeks used to roam. 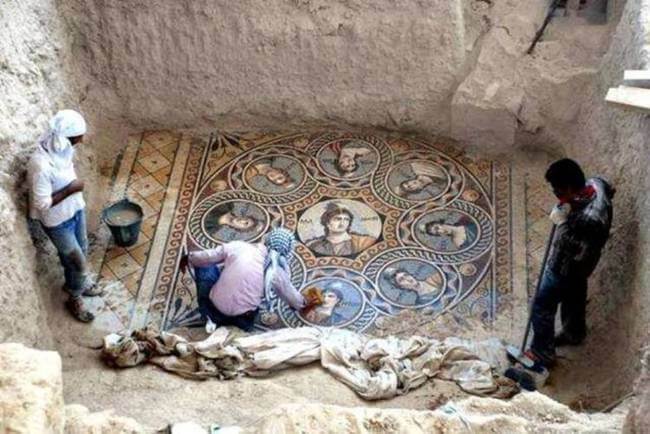 An excavation in Turkey, led by Oxford Archaeology, unearthed three mosaics that are as beautiful as they are old. 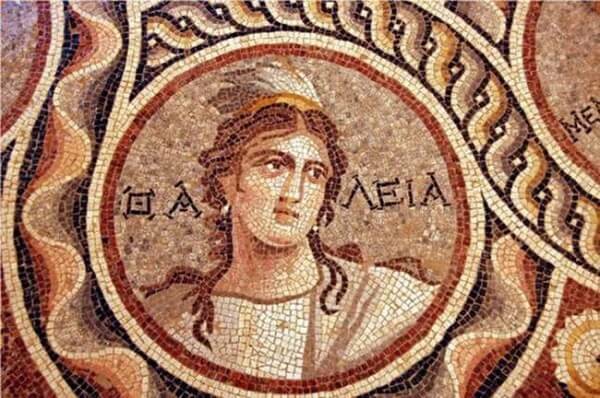 The mosaics feature some important figures of Ancient Greek mythology, but you don't have to be well-versed on that to enjoy the incredible quality of the pieces. Just imagine how much better these mosaics would look if they were properly taken care of throughout all of these years. I guess we should be grateful that they're in the shape that they're in. The ground isn't always so kind to its inhabitants. 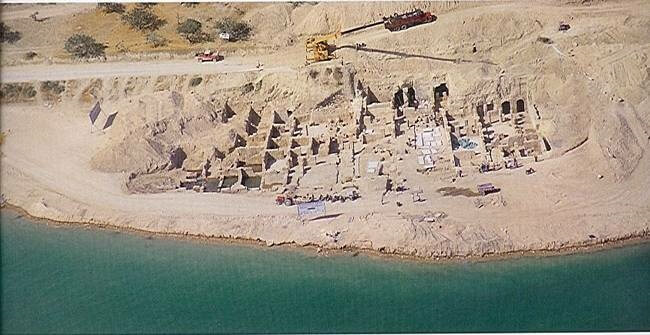 It's important to note that the dig's not over yet. It should be fun to see what other masterpieces they uncover. Scientists Reveal A Shocking Discovery Underneath The Easter Island Heads. Unbelievable!